Ha'apai is the central island group of Tonga; quiet and laid back and home to spectacular beaches and off shore islands. It was here that Captain Cook landed and later described Tonga as the Friendly Islands. It was also the site of the Mutiny on the Bounty. Domestic air services operated by Real Tonga Airlines connects Ha'apai to Tongatapu and Vava'u. 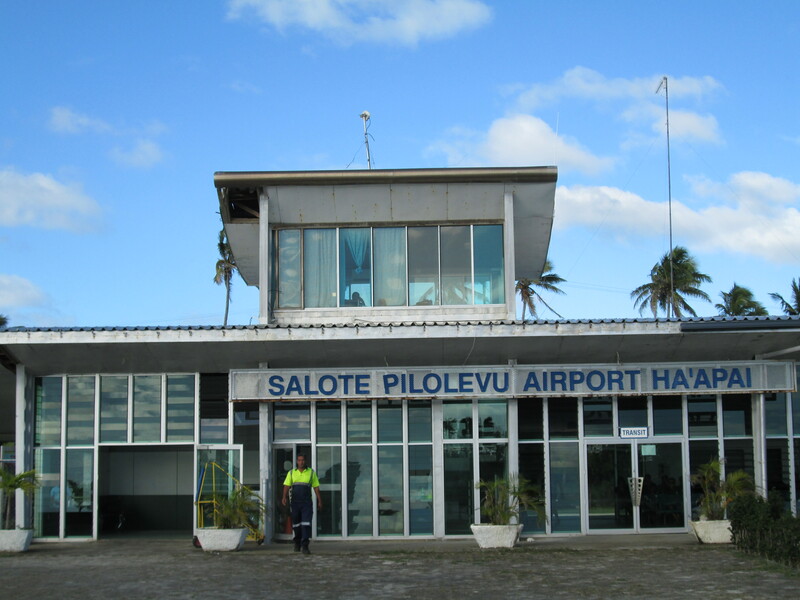 Flight time is approximately 40 minutes to Tongatapu and 30 minutes to Vava'u.